ELLA (1907) The 120 foot wooden stern wheel steamer Ella foundered at Tolovana on the Tanana River July 17, 1907. The vessel struck a submerged obstruction, thought to be a tree or limb, and sank in shallow water. 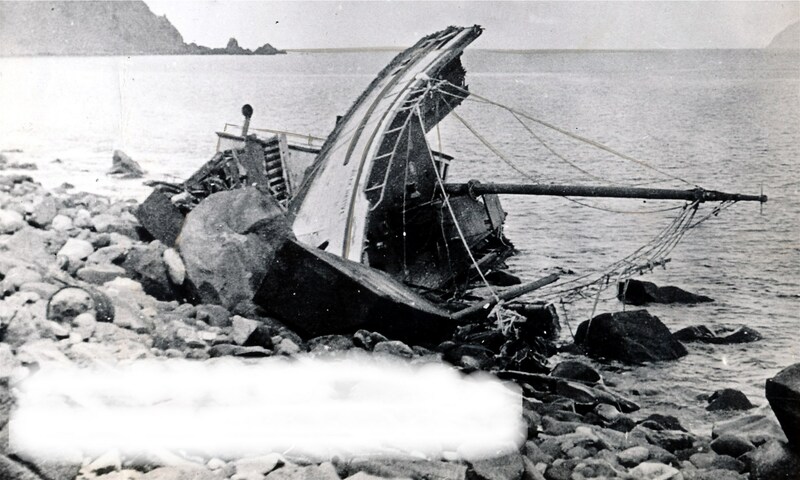 The machinery was salvaged and used to build another vessel, but the hull, valued at $12,000 was a total loss. The vessel was in freight service with a crew of 20 on board. Other than the hull, there were no casualties. EXPLORER (1906) The 15 ton 50 foot wooden stern wheel steamer Explorer foundered at Russian Mission on the Yukon River May 3, 1906.